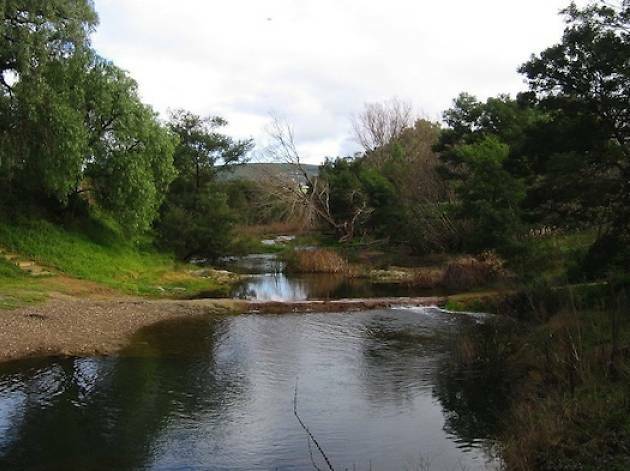 About one hour west of the CBD is the Lerderderg State Park, in which the pristine Lerderderg River (known by the locals as 'the Lerdy' meanders through native bushland. 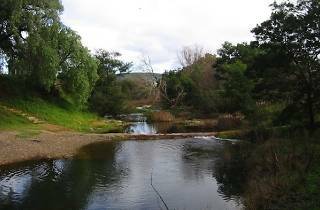 Drive to the end of Lerderderg Gorge Road until you find MacKenzie's Flat Picnic Area: a perfect spot for a swim and a relaxing lunch. The lawn area beside the river is well-maintained, and there are barbecue facilities and public toilets nearby.